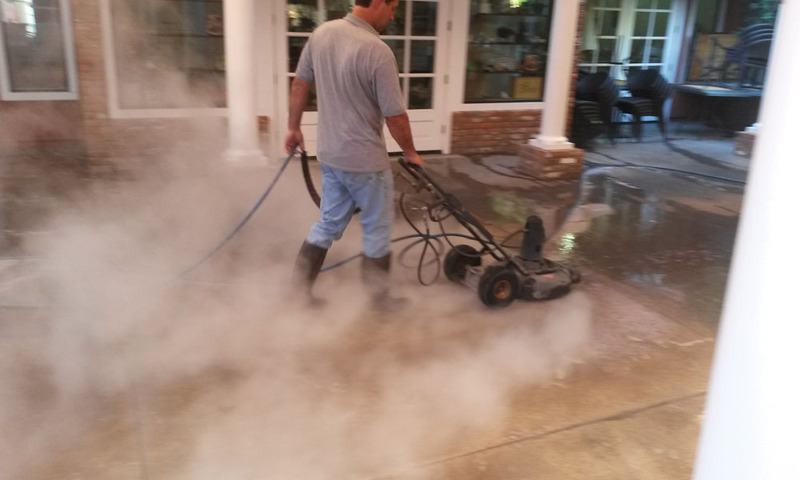 With the best in commercial, industrial and residential steam cleaning, Advanced Pressure Washing is one of the industry’s top commercial steam cleaning providers. 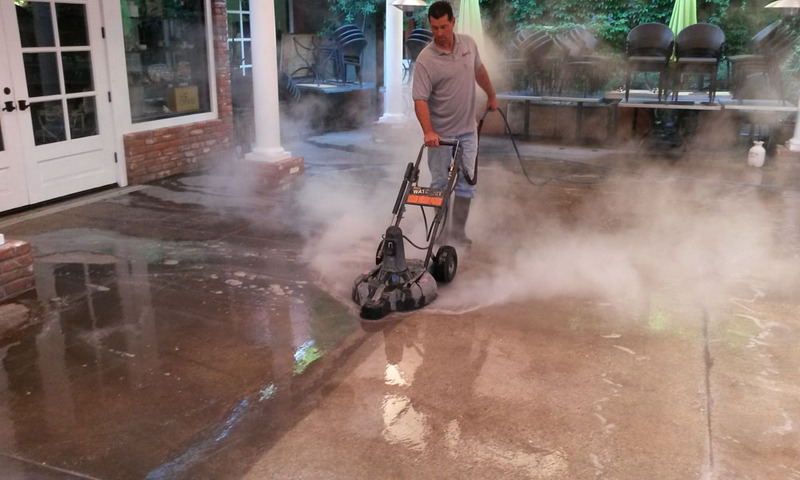 As experts in steam cleaning we help customers choose the right steam cleaning option. We offer the best prices, brands, steam cleaners/vacuums and the finest in equipment solutions. 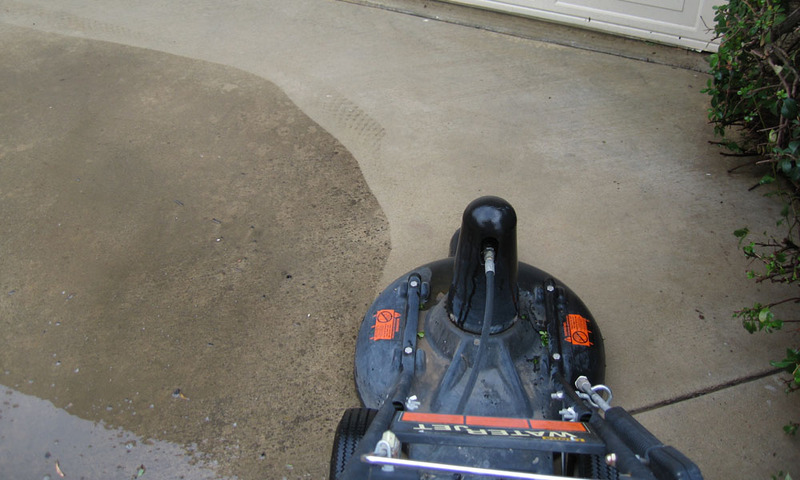 Household applications in flooring, household dirt removal, carpet cleaning, area rug cleaning, upholstery. Furniture, pet stains and more — our team is here to meet your custom steam cleaning needs. Our customers know that choosing the right provider for their domestic, commercial and industrial flooring and household cleaning and dirt removal is paramount. 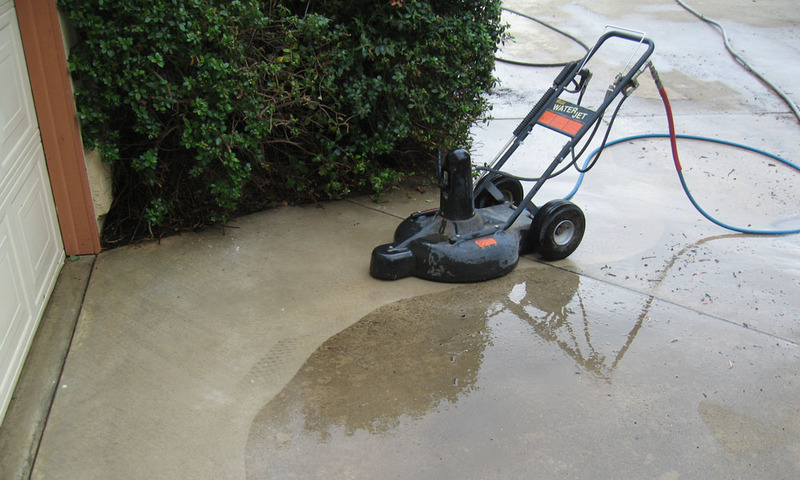 Let us show you why Advanced Pressure Washing is the superior choice in professional steam cleaners. 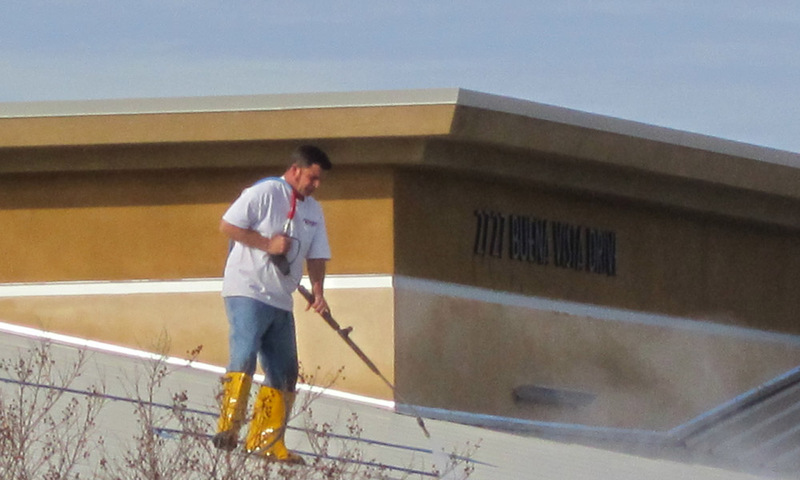 Advanced Pressure Washing provides window cleaning, pressure washing, awning cleaning, steam cleaning and solar panel cleaning for our customers in San Luis Obispo County including Paso Robles and Atascadero.